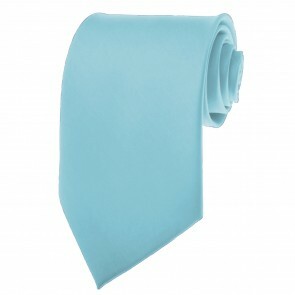 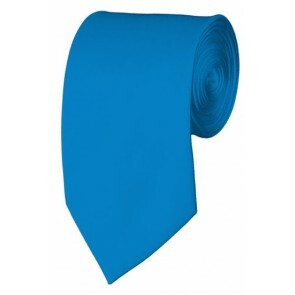 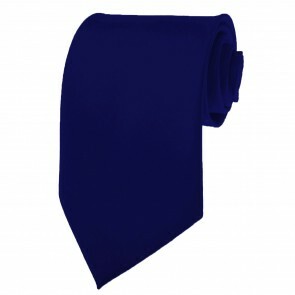 Need solid blue ties for teams, school groups or choirs? 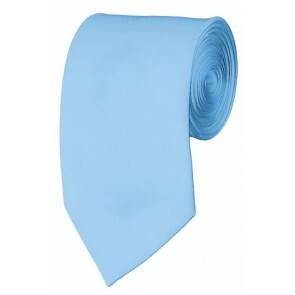 Need a solid blue tie that can be embroidered on? 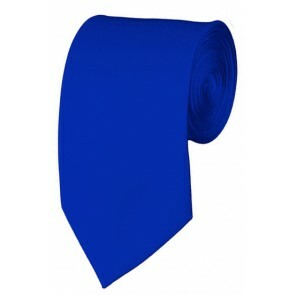 Need blue solid colored neckties at discount prices -- with even greater discounts for quantity orders? 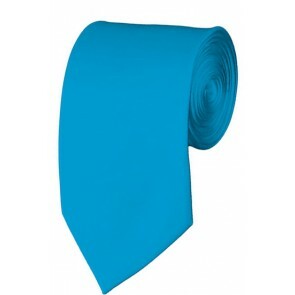 Then you've found the Internet's best place to shop for solid blue neckties!